All Aluminum, Komatex, ABS or perspex cut out letters are made by your pecifications. 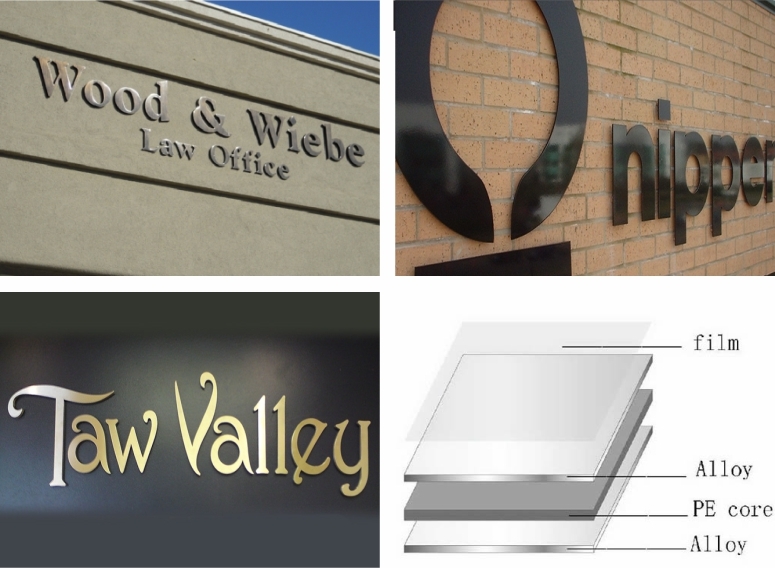 Individual letters made from sheet aluminum and painted your desired colour Cut out Aluminum Lettering & Logos may be applied to an internal or external sign panel, or may be fixed directly to the wall – either way, cut out letters add presence to signage, literally adding depth. Aluminum letters are particularly tough in themselves and the paint used to finish them, making them an excellent choice for external use where environments may be harsher than usual. Cut out aluminium letters is machined by our engravers from a flat sheet of aluminium, up to 6mm thick and can be made into any shape, font or logo needed, hence is often referred to as “Flat cut lettering”.